Save 1% on the Hush Puppies Chowchow Slip CVO by Hush Puppies at Sherlock Coat. MPN: HW06341-001. Hurry! Limited time offer. Offer valid only while supplies last. When the body of stylish slip-on loafers, and the technology of comfortable sneakers come together in style, you get our Chowchow Slip CVO sneakers. When the body of stylish slip-on loafers, and the technology of comfortable sneakers come together in style, you get our Chowchow Slip CVO sneakers. These slip-on shoes are built for all-day wear thanks to the super lightweight outsole, and a cushioned footbed that provides customized comfort. 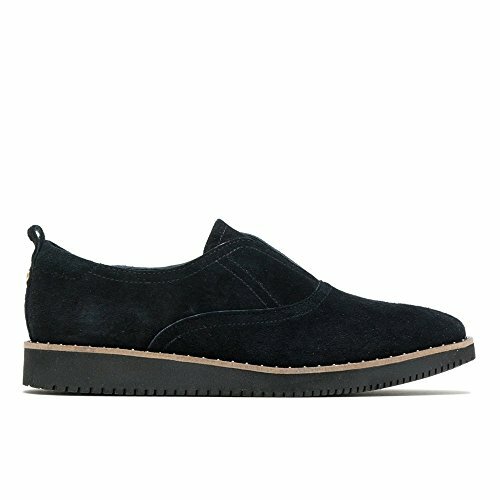 Pair them with a tee and jeans, and cuff the bottoms so you can show off the sleek suede finish-which is protected with our WorryFreeSuede coating for truly worry-free wear. Simplify your everyday look with the Hush Puppies® Chowchow Slip CVO loafer.